The Ultimate 1/2 Marathon training app: 21K Runner is the easiest and most successful program for training for your first 21K. 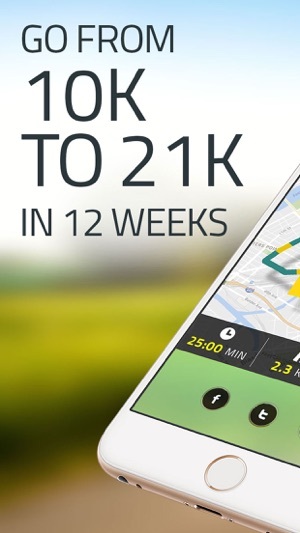 21K Runner improves your fitness with an awesome training program. 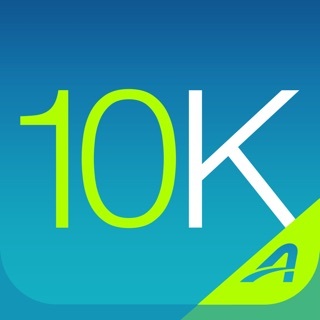 You start with a 10K fitness level, and the running gradually increases to a full 21K. 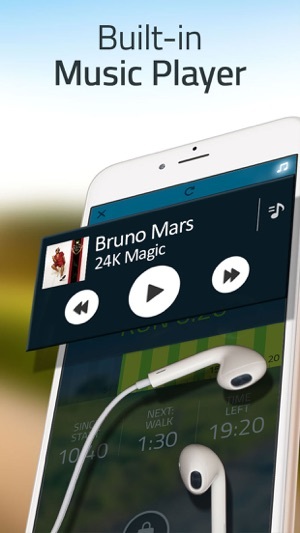 Just plug in your headphones, play your favorites music, and the app will guide you. Motivation is the key factor in long distance running, and 21K Runner keeps you motivated - it's the true magic of this app, and it's built into every screen. The running plan is achievable and enjoyable, the app keeps a log of your runs & achievements and awards you with badges, and you can also share your progress with your friends on Facebook, Twitter, or by mail. It even includes the motivational quotes to keep your spirit in tune with your body. 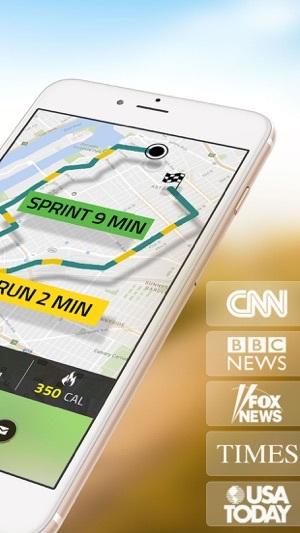 This app keeps people running. Built by pros and with proven success, this is the ULTIMATE half marathon training app. ● extensive answers to all common questions. "If you thought that you could never run - get ready for a BIG surprise. 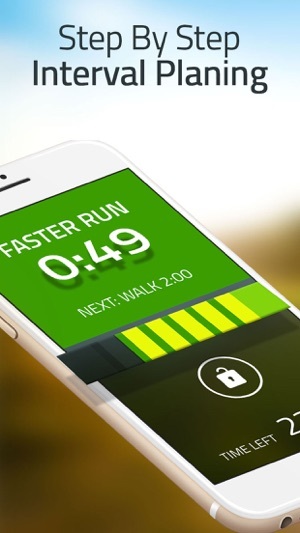 With this app - you will run"
"Its a great App, I was hooked by the second run, and it kept me running"
"One of the best iPhone running apps I’ve tested." "This application is a must-have fitness trainer for anyone trying to catch the running bug or getting ready for a major running event"
• The upgrade is either a 6 Month subscription, or a lifetime one time upgrade. I like the app as far as getting me ready for my half marathon. I am 2 weeks away from my race and I am already running the distance. I have never ran 12 miles before. The app did great in preparing me. I have 2 suggestions... I have been frustrated several times during my runs because of the forward and back buttons on the screen. I like to carry my phone as I run so I can easily see my progress. If you accidentally touch the forward or back button it will start you over or send you to the next stage of your work out! No way to go back to where you are in your run! Please either do away with those buttons, make it a two step process... "are you sure you want to start over" or have an option to go back to where you were in your run. If I am 9o minutes into a 120 minute run and my finger or once even my clothes hits the back button, your screwed unless you know the exact time you started the run after your warm up. Secondly, I wish there was a feature to keep up with distance. I have to run a second app on my phone to keep up with how far I am going and my time per mile. Would be nice to have that feature built in. 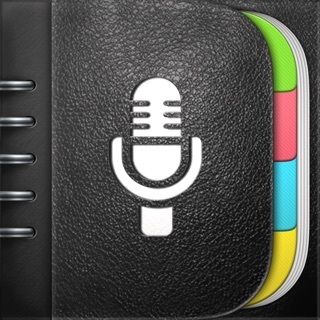 I just typed a super long and detailed review of this app which was lost. Ironically, this is similar to the 43 minutes of my life that were lost after I spent them running in the blistering heat only to have this app skip back to the warm up after 48 minutes when I accidentally grazed the button with my finger. I understand that you can lock your phone to "prevent" this, but that's rather impossible when I'm forced to use other running apps simultaneously because this one doesn't show your pace when you run! 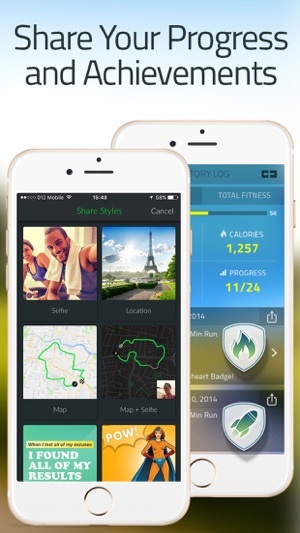 There are free apps out there that are MUCH better for runners. Why is it Sooooooo easy to just delete an entire segment from a run?? Shouldn't there at least be some kind of confirmation prompt before just skipping back and deleting all traces of hard work/torture?! Why can't the app record all of the runs that we do and just ADD the extra time if the runner chooses to go back to the previous segment?! Or why can't the user manually go back and edit the run after it is completed by deleting segments if they don't wish to have them factored in?! This is beyond annoying. Otherwise this app has good potential. Good app, wish it was more accurate. I've been training for a half marathon for awhile and used the app quite a few times. Probably the best feature to me is that it is a program already built in that is very easy to follow along. Bad part? Here in the winter I've been running indoors on a track and it couldn't be any worse as far as accuracy on distance and times sadly. I run with a fitbit as well so I know how many miles I've actually ran, also can tell obviously by how many laps I've ran, but it would be great to be able to count on just one app for all of my running needs. When I say inaccurate I mean, I actually ran 5 miles but it's saying I've run 3 in the app, maybe it is just a poor connection and it cannot register the GPS signal? But I've tried multiple indoor tracks and all have had the same problem. Now, that said, when the spring comes around and I'm running outside, I'm sure it will be better.